My daughters birthday is next month and I’m getting ready for her birthday party. All my daughter talks about and plays with are unicorns and horses, but who knows what theme she wants for her birthday. It was unicorns until a few weeks ago, now maybe Tangled. Who knows, but what I do know is that a floral letter F will go with any of her themes. My husband always tells me I go overboard for birthdays, but I can’t help it. 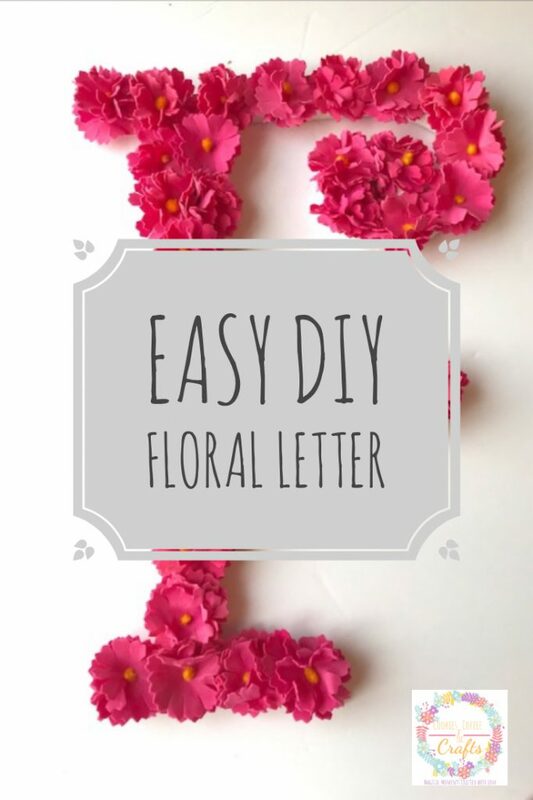 This letter will look adorable in her bedroom as a decoration too. 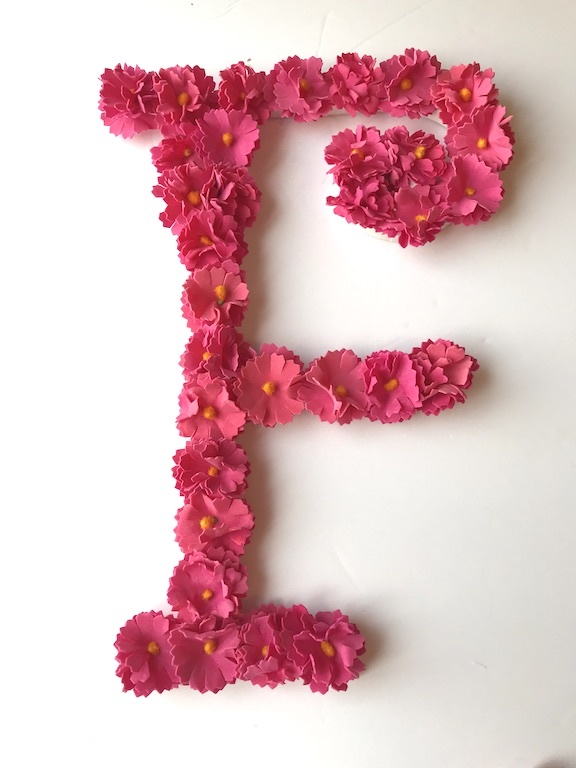 The floral letter only took a few minutes to make, this is a craft that takes less than 15 minutes. Super easy and simple- also great for a scout troop or a tweens/teenager to make. I was undecided if I should buy a letter already made or make my own from foam board. Joanns made that choice easy when I was shopping the other day and saw tons of letters marked down. How cute is this swirly F? It’s perfect. The first step was to paint the pretty swirly F white. I wanted it to be white because some of it will show between the flowers and on the sides. Next I cut all the stems off of my flowers. Then I started hot glueing them all around the letter. Some of the flowers needed fluffing and fixing. I chose small flowers since this is a smaller, thinner letter. These are so soft and pretty, I really like the frilly edges. 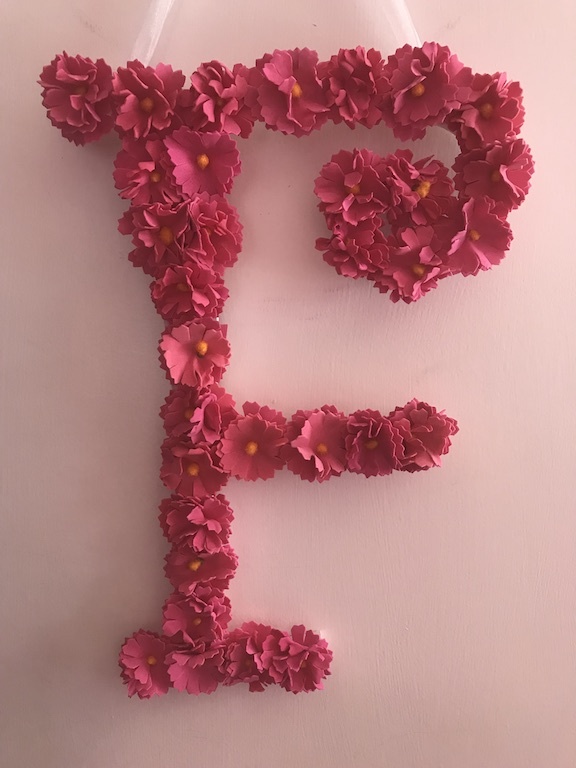 Most of the letter has one flower everywhere, but in a few parts at the top where the F is the thickest, I used 2 flowers. My daughter loves her pink flower. 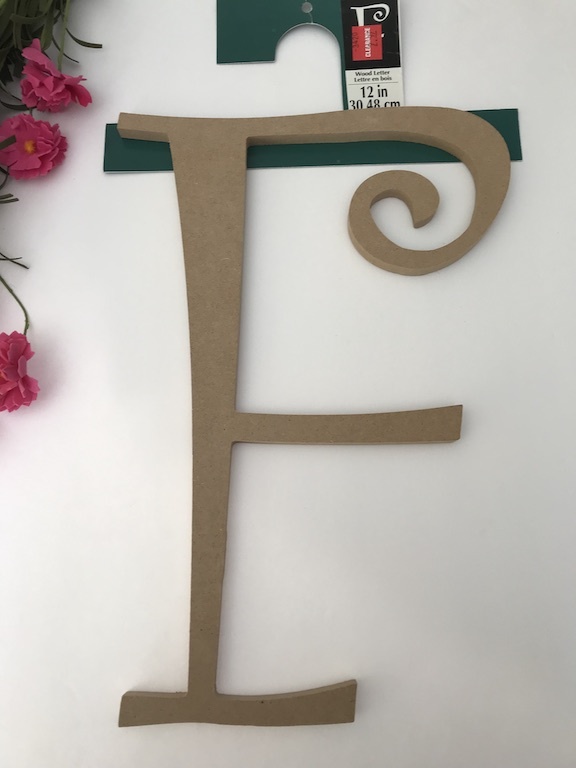 She always says “F for Fiona.” It will be perfect to welcome guest to her birthday party. If you want to hang the letter, just add matching ribbon. Plus her bedroom is getting a makeover soon and this will match perfectly. 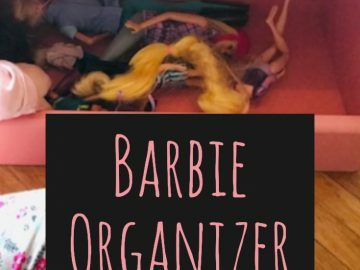 I will be sharing more projects as we start redecorating her bedroom, I have been browsing Pinterest for cute little girl bedroom decor ideas. 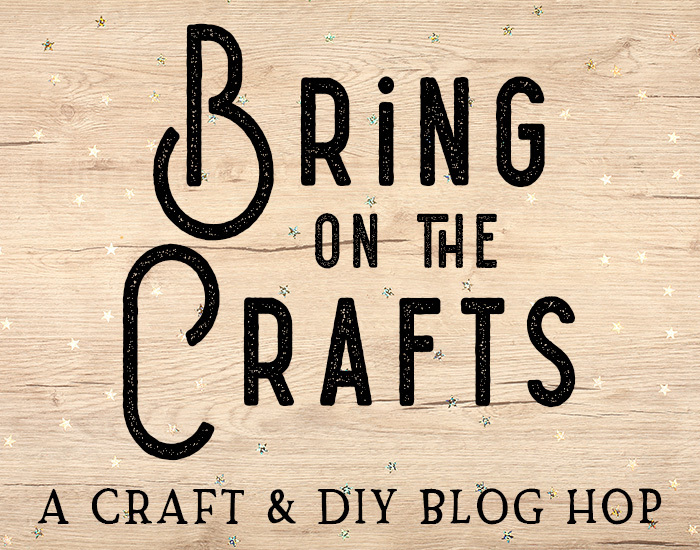 So many adorable ideas that really go with any theme. 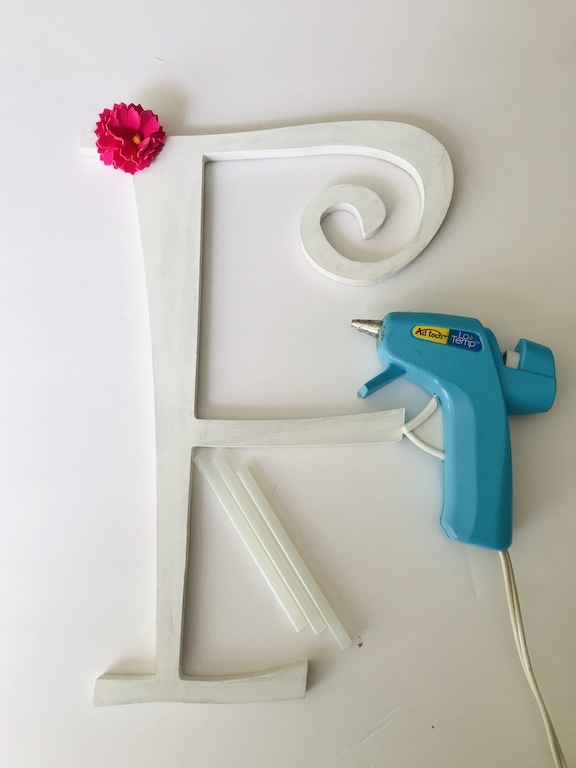 I got a little sidetracked with the pretty room decor, but this floral letter is an easy project to create. You can use the same flower all over or use a variety of flowers. 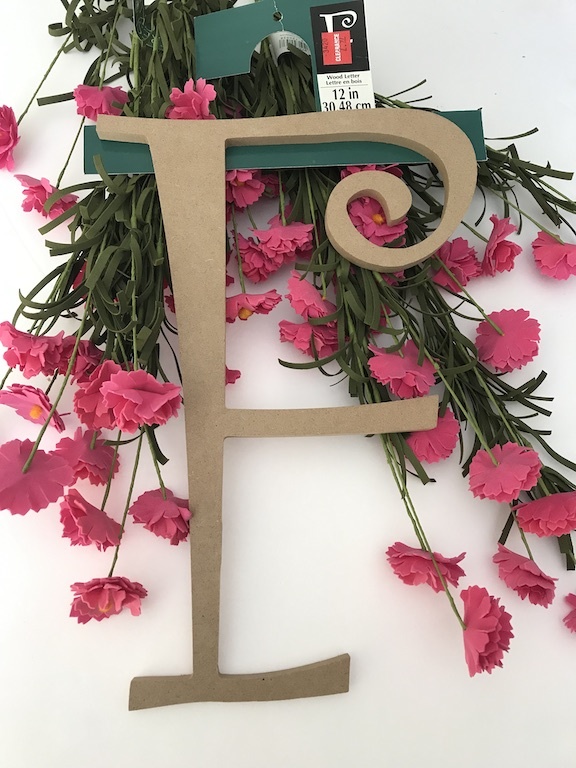 It can be used for so many special occasions- baby shower, wedding shower, baptism, and birthdays of any age or how about the word spring in florals, that would be so pretty. Also a great DIY for your front door, just decorate for the season or make one to keep up year round. Do you know someone who would love this floral or have a special occasion that this would be perfect for?